Dance classes run on an academic calendar. Classes begin in August just like school and end in May with an exciting, final performance called our Spring Showcase! If you need to withdraw at any point during the school year you may lose your spot in class. If you wish to re-enroll, there will be an additional re-enrollment fee of $10. More information about our annual Spring Showcase will be listed on this page as it becomes available. Walking to age 3 with parent participation! $35/mo for 30 min class once per week. Please click the “Register” button above for days and times! 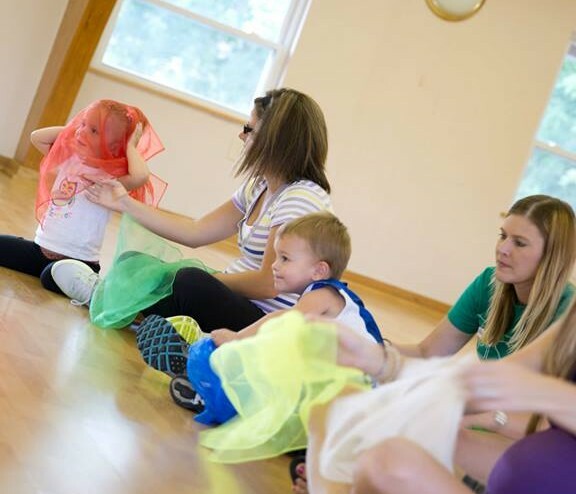 A creative movement class for parents or caregivers to dance along with their child to a vast array of music, dance styles, and partnered dances. Have fun engaging with your child, and helping them develop their own unique abilities. This is a fun class that emphasizes social interaction, basic movement, following direction, rhythm exercises, and FUN! Each season a different theme is introduced, different dances are incorporated into the seasonal theme. This is a 30 min class. Attire is comfortable clothing and bare feet. Our Twinkle level classes for students 3-5 years old! $49/mo for 45 minute class once per week. 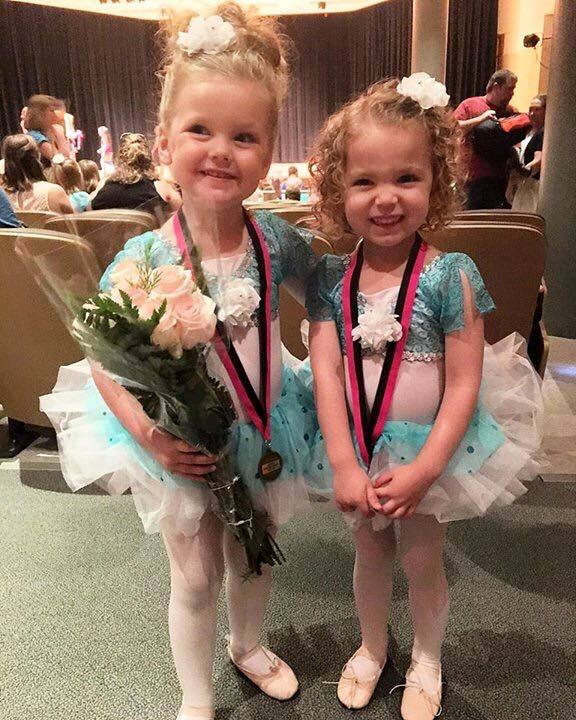 Delightful, creative and imaginative preschool dance classes for budding ballerinas ages 3-5 years. Our curriculum, is designed for dancers ages 3-5 and is comprised of ballet and tap movement for age-specific classes. We will also work on spatial awareness, following direction, and basic class room etiquette. Our Sparkle Level Classes for 5-6 year olds! Watch your child's eyes light up with delight as they hear their favorite song being played in our large dance room. Soon their toes start tapping and their heads start bobbing to the beat. They watch with intent as their instructor teaches them engaging choreography to the music they love. A fun and engaging class for 5-6 year olds. 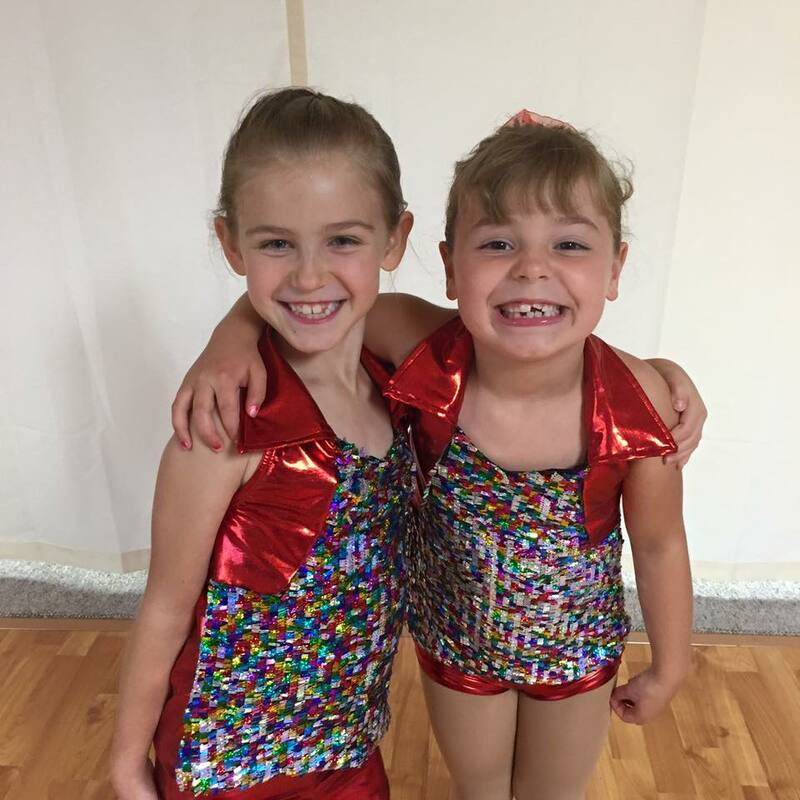 Our Sparkle level teaches beginning and continuing ballet, tap, and hip hop skills and combinations. Correct body placement and terminology will be introduced. We also will work on basic rhythm and movement exercises. This is a fun, lightly structured, recreational class your child is sure to enjoy! Attire is any color or style of leotard, bike shorts, or tights. Skirts or tutus may be worn, but if they are a distraction to your student, they will be asked to remove them. Pink ballet shoes purchased from DancinKids, tan buckle tap shoes (may also be purchased from DancinKids). Hip Hop and jazz classes require tan jazz shoes. Our Shine Level Classes for 7-8 year olds! She dances through the aisles of the grocery store, imagining she is performing for an audience on a large stage. He choreographs routines after watching his favorite dance show and teaches you his moves! 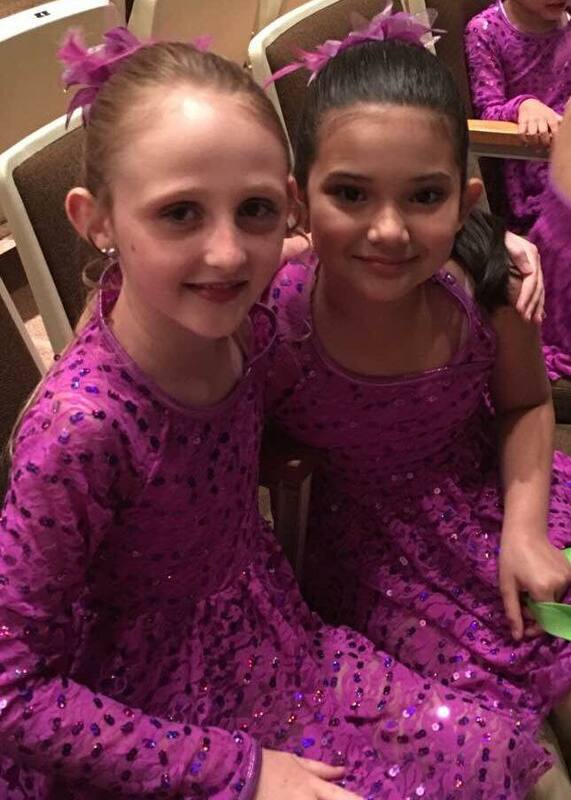 Our Shine level classes challenge your 7-8 year olds and give them the confidence to Shine in anything they do in life, whether it's performing on a stage or speaking in front of their peers in school. Our Shine level teaches beginning and continuing ballet, tap, jazz and hip hop skills and combinations. Correct body placement and terminology will be introduced. We also will work on basic rhythm and movement exercises. This is a challenging, structured, recreational class your child is sure to enjoy! Attire is any color or style of leotard, bike shorts,or tights. Pink ballet shoes purchased from DancinKids, tan jazz-tap shoes (may also be purchased from DancinKids). Hip Hop classes will not require shoes until performance time. Shoes will be determined at the time costumes are ordered. They will possibly wear Converse high tops, or work boots. Jazz classes require tan jazz shoes. Our Show Stars Level Classes for 9-12 year olds! Your Show Star level student is incredibly bright and creative. He amazes you daily with the knowledge he has gained. Your child is bounding with energy and needs a creative outlet! She dreams of making the cheerleading or dance team at school and performing on stage! Our Show Star level class is is a faster-paced, fun-filled class for 9-12 year olds. We will stress age appropriate, fun music as well as conservative dress. At this level students will begin collaborating with each other to create their own dances in addition to working on their skills in ballet, tap, jazz, or hip hop. They will engage in friendships that will hopefully last a lifetime! A Latin inspired fitness dance class. No experience necessary. All fitness levels welcome! Ages 15-99 can participate in this combination of music, dance, and workout. Please wear comfortable clothing and tennis shoes. Moving, grooving, and growing for Mom or Dad and ME! Created by Zumba and BabyFirst for kids ages 0-4, the Zumbini program combines music, dance, and educational tools for 45 minutes of can't-stop, won't-stop bonding, learning, and FUN! 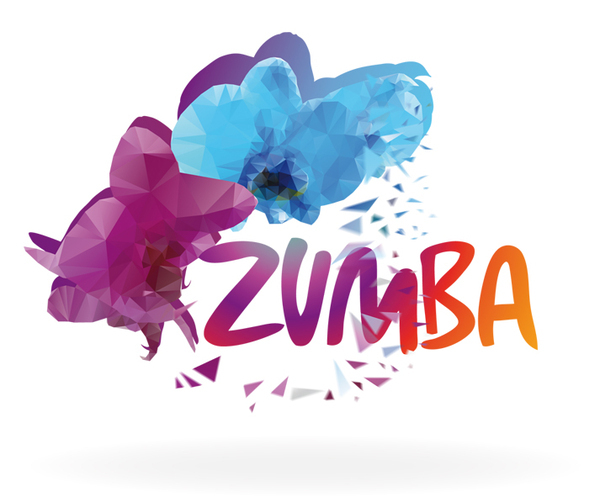 Each session includes a Zumbini bundle! The bundle consists of an original songbook, access to the Zumbini app with all of the music, and a cd to continue the fun at home! Please click this link to see our page on Zumbini and learn more! Comfortable clothing and bare feet or tennis shoes are recommended.